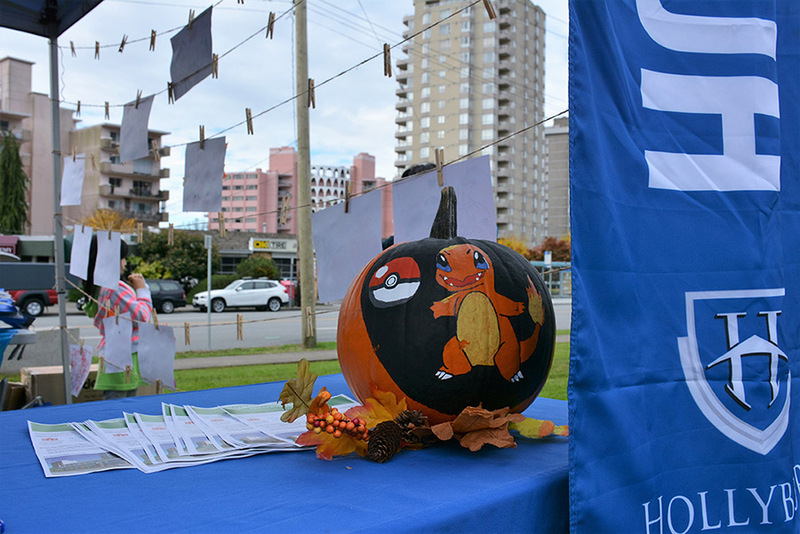 Another fall harvest season is upon us and with that, another successful West Van Pumpkin Fest! 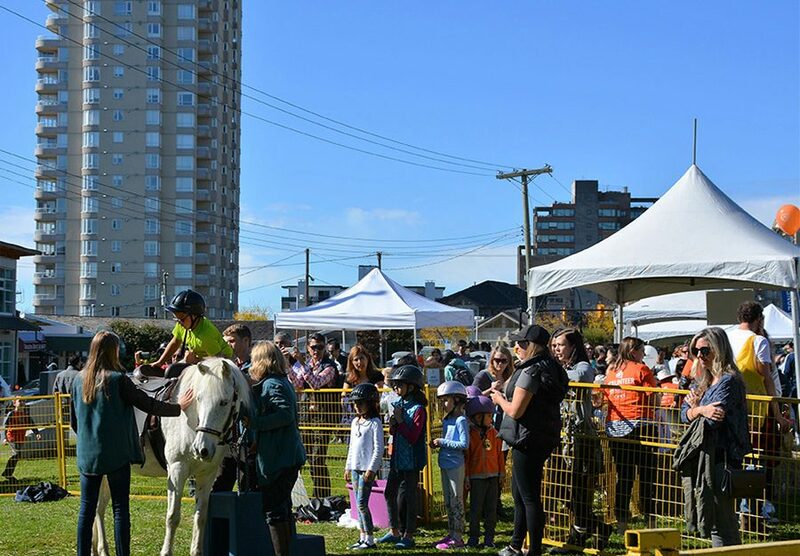 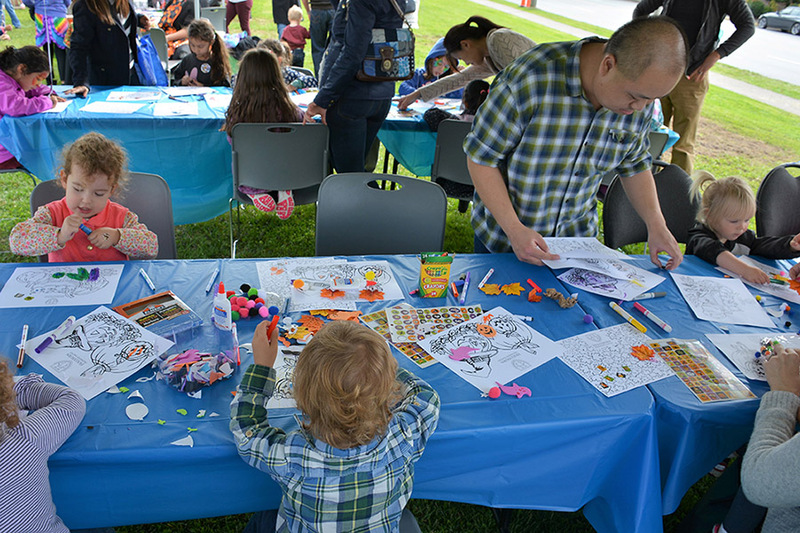 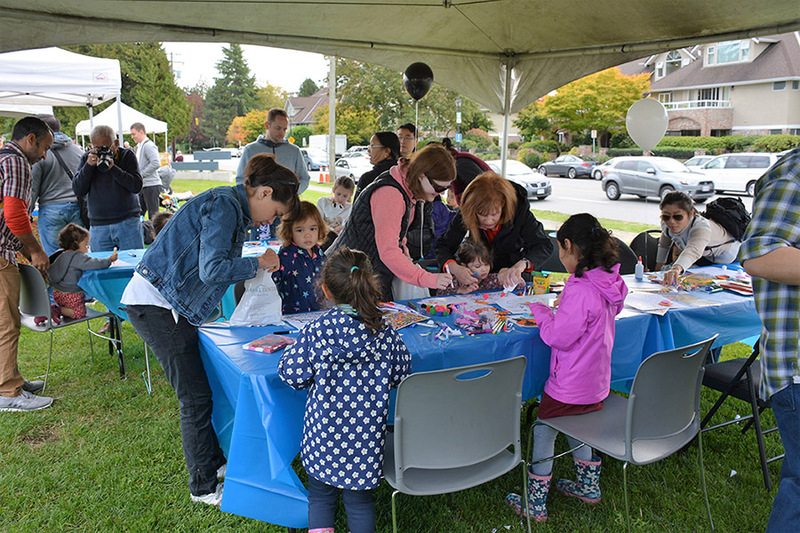 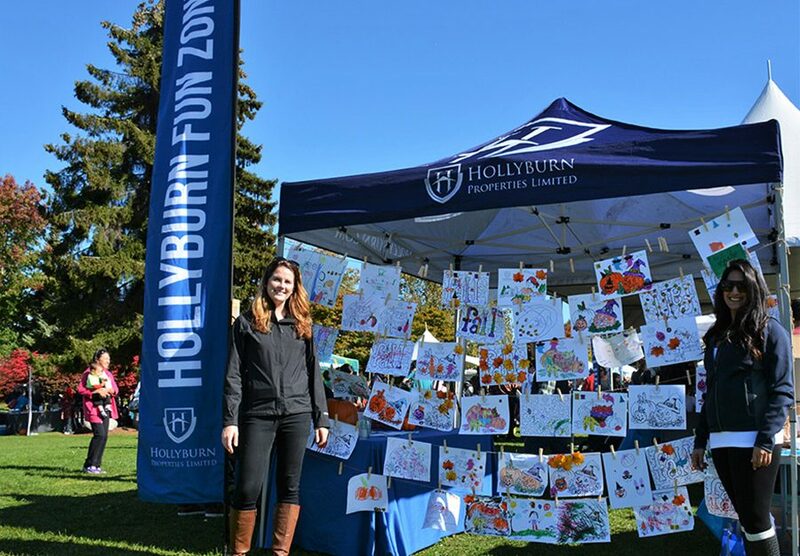 Hollyburn Properties has been a proud sponsor of the October community celebration since 2012, making this our 5th year participating in the popular event held at the West Vancouver Community Centre. 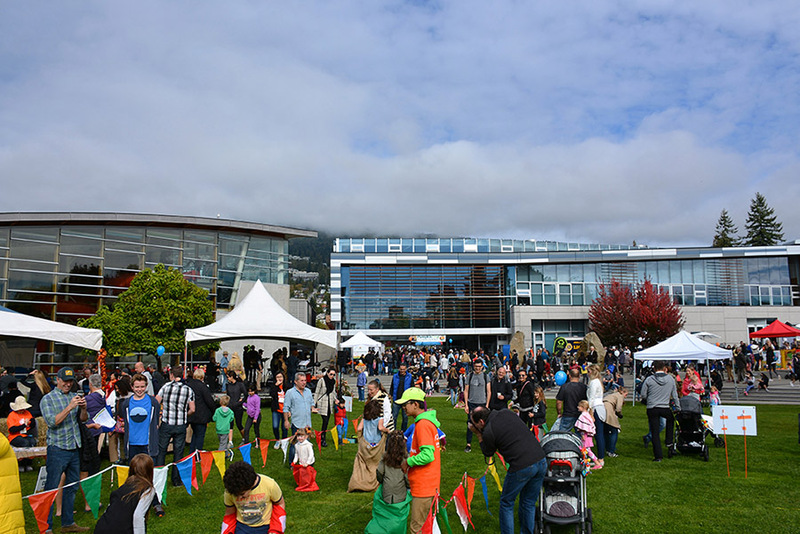 What is a harvest festival, you ask? 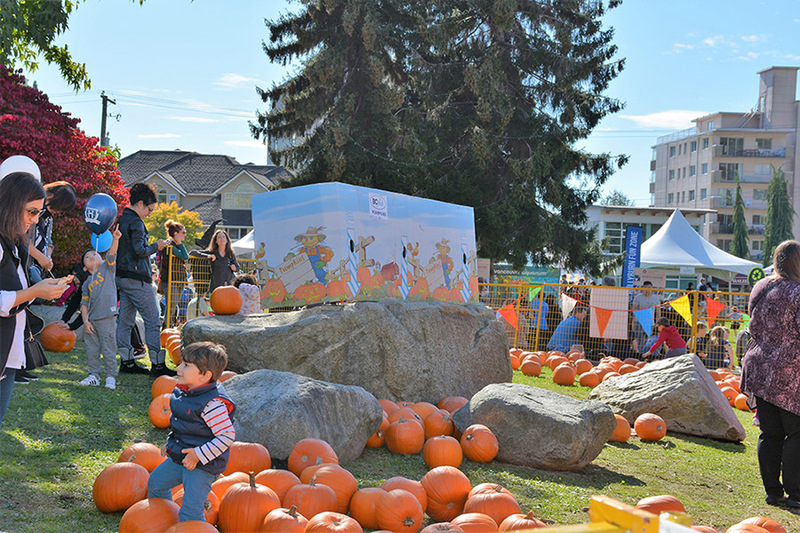 There is a pumpkin patch, scarecrow contest, pumpkin carving contest, petting zoo, farm animal educational demonstrations, games, crafts, contests, and an epic dance – to name a few of the myriad activities! 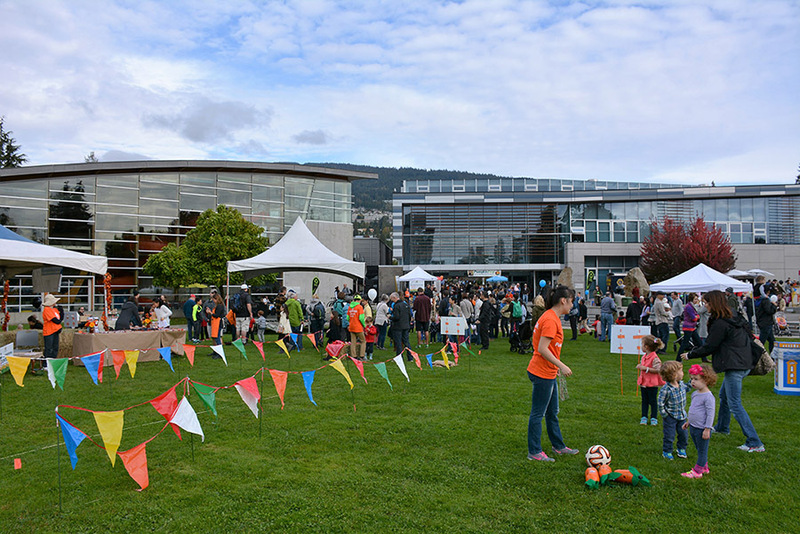 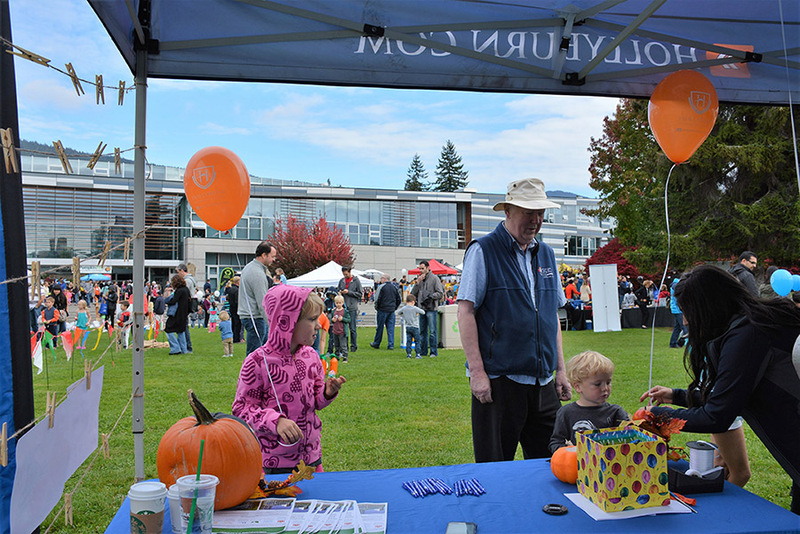 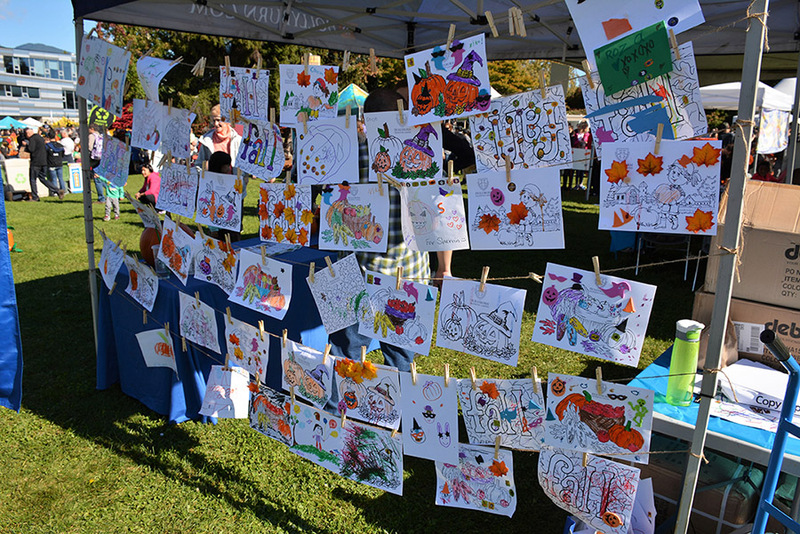 Having operated rental housing on the North Shore for over 40 years, Hollyburn is deeply committed to the community, and we love activating at events such as Pumpkin Fest to meet our neighbours and interact with our fellow businesses. 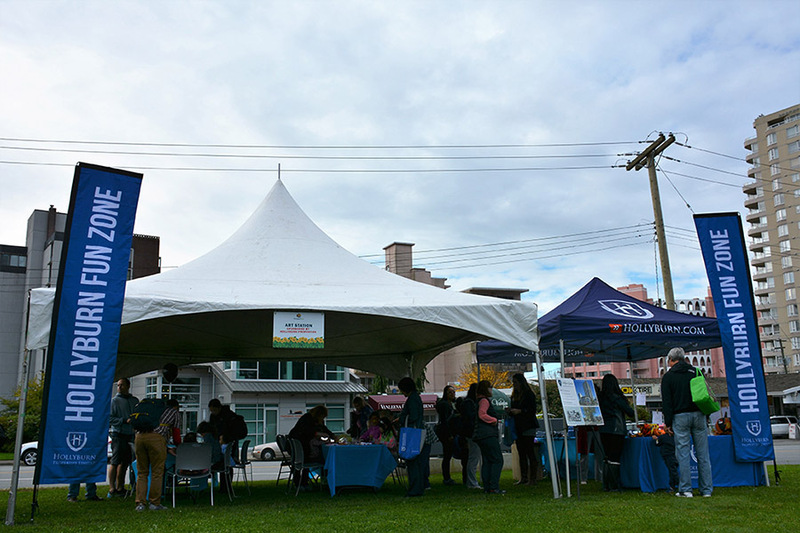 This year, we sponsored an arts and crafts tent, handed out swag bags, answered questions and provided information about our rental apartments and upcoming purpose-built rental projects in the area.